﻿ Welcom to Quail Meadow! Welcome to the Quail Meadow Community Association website. 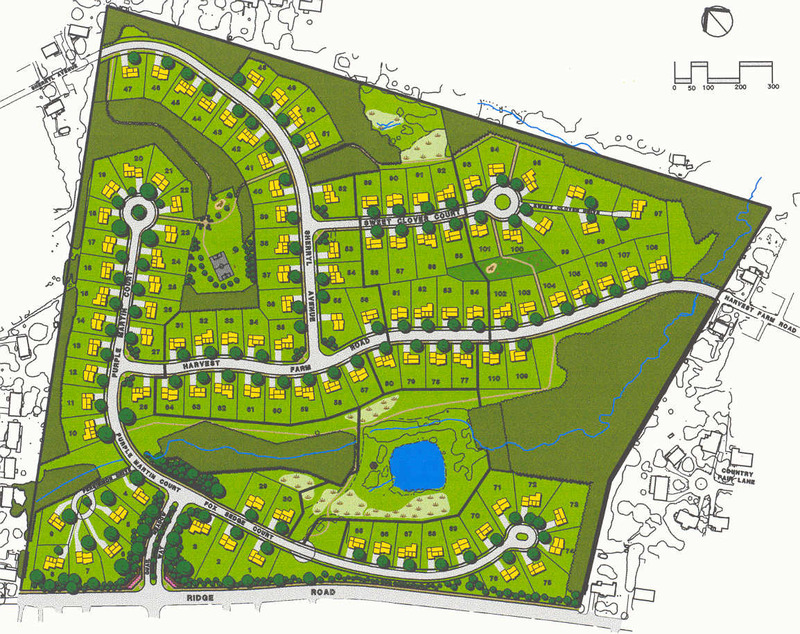 Quail Meadow is a development of 110 homes in Eldersburg, Maryland. We are an active community with many organized activities including Easter Egg Hunt, Schools out party, and Halloween Parade. Community work day . Click here for details. Easter Egg Hunt - postponed. Click here for details. The main intent of this site is to improve communication between residents and home owner association board and committee members, bringing the community together. By including such items as by-laws, covenants and home owners association meeting minutes online, this website will serve as a repository for information. Not all information is currently available, but plans are in place and content is continually added. In addition, providing some general information to non-residents will give them a taste of what a great community we have. Some general information is provided here for everyone to see. 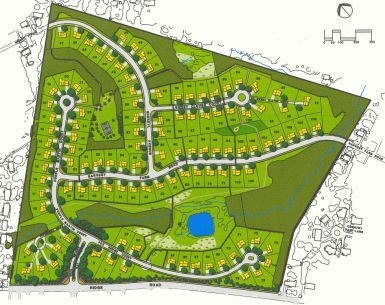 Access to the rest of the site is password protected to protect the privacy of the residents of Quail Meadow. Engineer/Designer Carroll Land Services, Inc.